Think That Getting To Page 1 Is Impossible? 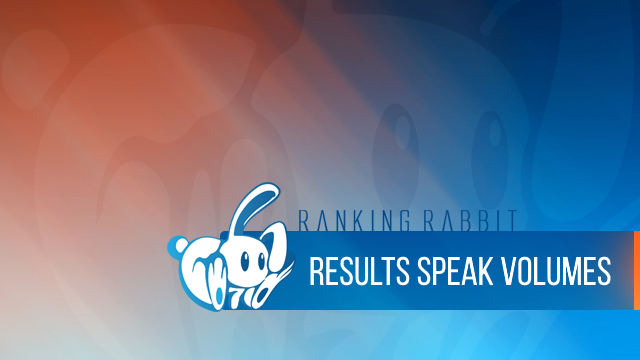 Get on the cutting edge of SEO – join me inside the Ranking Rabbit Coaching Program and let's start getting you on Page One and making your business more profitable! 14 day FULL ACCESS trial with the Ranking Rabbit team for only $1.00! Click the 'Sign Up Today' button to get started. Back in April 2014, I met Robert (Bob) Bies. Bob was frustrated; he had invested a ton of money in various SEO courses and products, but his website was completely ignored by Google and his potential customers. 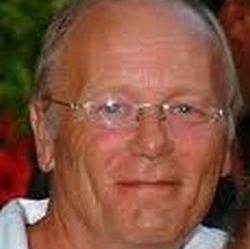 Bob contacted me after seeing my online reviews as the Official SEO Coach for Magic Submitter. He had a goal, but didn't have the plan, or the knowledge, to make it happen. Bob was about to close down his site, quit his dream of working for himself and remain at his job working 60 hours a week and missing his family. After I taught him my proven, step-by-step SEO strategy, he was ranking on page two of Google within just two short weeks. Bob was delighted, but I knew he could do better. After all, I have been ranking my own websites, and my clients', at the top of Google for many of years. So after teaching Bob my system, he hit page one for his keywords. I still remember that excited phone call as he shared with me his results. There was a real buzz in his voice. Okay, so that is all good, and well.. but what did that mean to him? 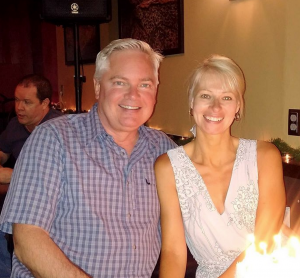 During the busy winter months, his furnace repair website earned Bob $23,000! Now, I know what you're thinking.. what about Penguin/Panda/Pumpkin/Pie? Is this a loophole that Google will eventually catch up on? The slightly longer answer is.. Bob is still ranking #1 for his keywords 12 months later and is set to repeat his success this coming winter! 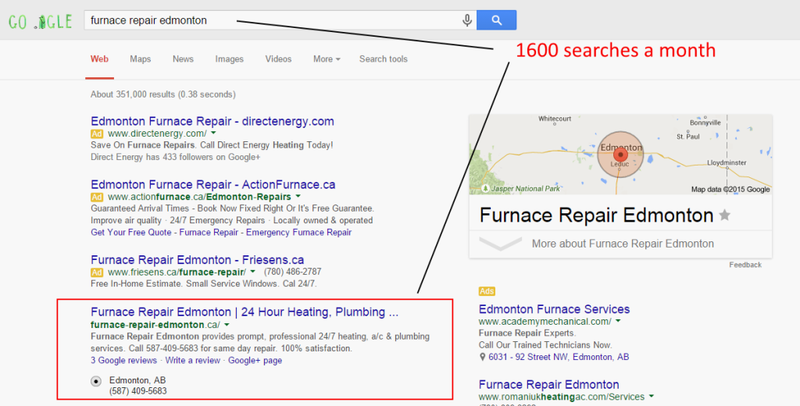 "I started my website furnace-repair-edmonton.ca in January 2014. By April 2014, my website could not be found in Google. Luckily for me, I met James Upjohn and he taught me what I had to do to rank my site after I signed up to an SEO Tutorial. In 3 months time, I finally hit the first page of Google. 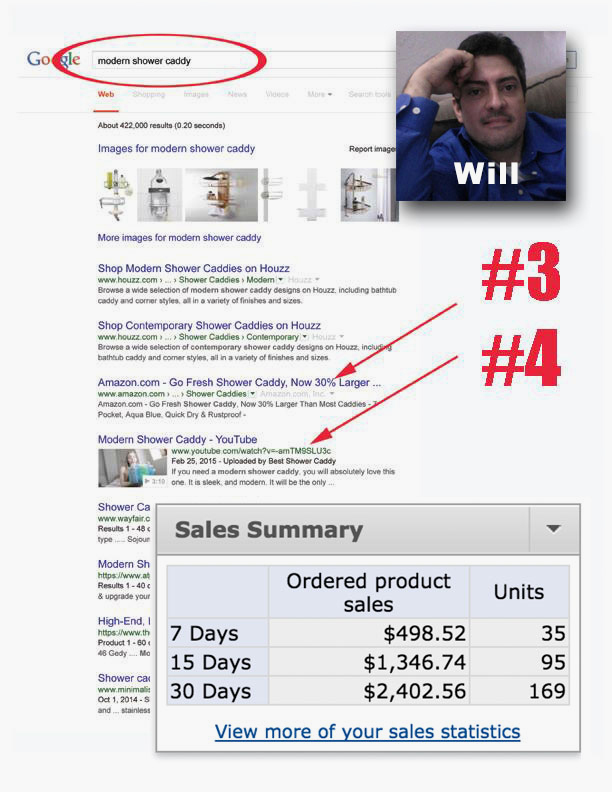 By 4 months, I hit #1 in Google with two other business listings in the top 10. Furthermore, Google only shows my site in the maps area (normally they show up to 7 other businesses). More importantly, just in Dec, Jan and Feb, my site earned almost $23,000. It now earns about $40,000 a year. Now that my site is ranked #1 in Google, Bing and Yahoo, I have to do very little maintenance on the site. It has become a money making machine. Couldn't be more happy with James training." What I am going to teach you is not a cheap trick, not blackhat and not temporary. My methods are proven, ethical, solid and repeatable. You will have reliable results month after month, for as long as you want. I don't know what it was about Edmonton, Alberta, Canada, but soon after Bob jumped to the top of Google, Jeff called me. Since the site ranked, 'Dad' and Daughter are very happy. 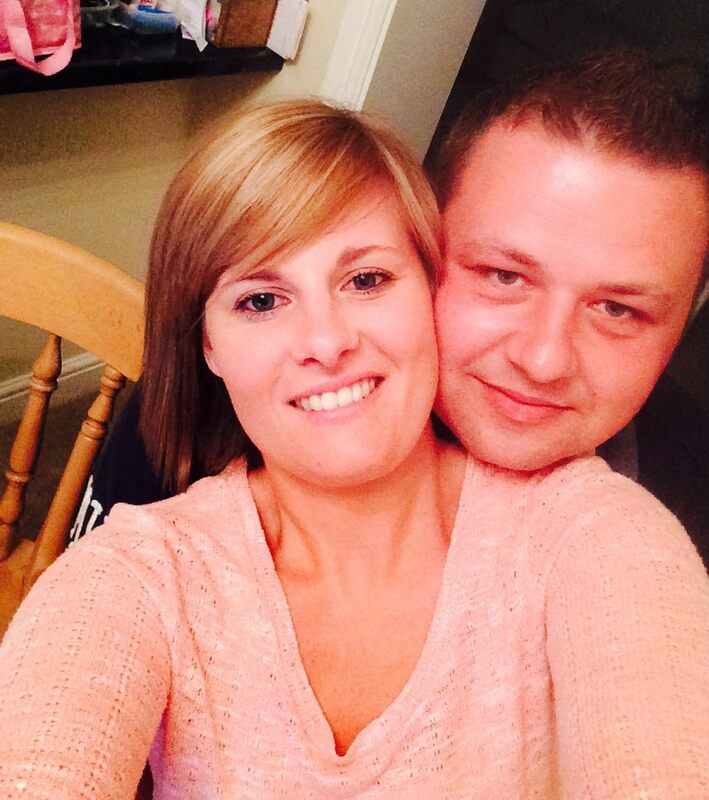 And Jeff has a good source of income, while enjoying a wonderful relationship. Oh, and the business brings in an extra $20,000 a month and growing! Recently, I had an interesting challenge from one of my students, Will. Originally, Will joined Ranking Rabbit to rank his local business. We quickly helped him achieve that goal and his site now sits on top of Google. Being entrepreneurial by nature, he wondered how he could leverage Amazon and create another income stream. Did I mention the SEO Tools suite that has been described by some as worth more than the membership fee alone? PLUS we are adding to our tools suite on a regular basis. These tools have been designed to save time and give you and incredible insight into your websites performance. Not to mention saving you hundreds of dollars per month! All the training you could possibly need to ensure the success of your business. A regular opportunity to speak directly to the Coaches and even have them cast their eye on your project directly. Access to a community of hundreds of likeminded members who, on average, will offer support within an hour. All of the software tools you could possibly need to audit your website, examine your competitors, and even build powerful GOOGLE BUSTING backlinks. Face it. When You Can Rank Pretty Much Anything on Google's First Page, Money Stops Being an Issue! My teaching stands out from the crowd. I’m in the trenches – day in and day out – doing this stuff and making myself and my customers a lot of money. You’re busy. I am busy. No one has time to waste. This program gets you results FAST! I don’t ‘beat around the bush’. We remove all the fluff. Members of Ranking Rabbit share a “Private” Facebook group. You’ll discover we answer questions there promptly (And not just me, everyone chimes in). We all know the "Teach a Man to Fish" story. We don't do the work for you here. This is all about making you independent. We share with you what works and then, you get to work. In the beginning, like any skill, you have to study, then practice, review results, then ask questions. I promise you: it gets faster and easier. through the basics of keyword research and help you get started the right way. This module will give you the knowledge to find, target and rank for the most profitable search phrases in your niche! 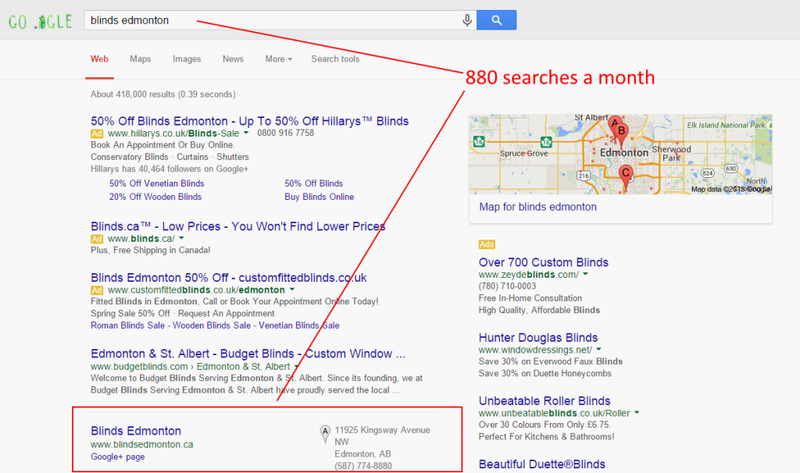 Learn what the competition is doing right (and wrong), do it better and keep the search engines coming back for more! This module will give you the tools, training & resources to do BLAST past the competition in next to no time! Watch as we walk you through the process of domain selection, and show you the ins & outs of using exact match domains in your local search marketing campaigns. This module will teach you when, where and why you should be using exact match domains in your SEO campaigns. (NOTE: without this knowledge, your SEO campaigns will continue to get poor to average results). Discover the secret of scrapebox for SEO and learn to master the tool for maximum profit. This module will show you what you need to know when using Scrapebox to turn your business profitable by making more sales online! Learn how to find, comment on and benefit from high page rank blog commenting. This module will teach you the right way to approach blog commenting and set you apart from 95% of so-called ‘SEO experts’ still using outdated (High Risk) techniques! Learn how to get authority links to any website you choose to target. This module is key to you building ongoing ‘Google Friendly’ backlinks to your sites. Learn how to create video content to rank in search. This module will walk you through the exact steps you need to take to get your videos ranking FAST. Learn Facebook Advertising in 2018 (the rules are changing daily). This module will show you what is working NOW inside Facebook and give you the knowledge you need to set up, launch and manage a profitable Facebook advertising campaign in any niche. Discover the power of podcasting. This module will bring you right up to speed with podcasting and give you a couple of tricks to increase your website traffic very quickly. Learn why this one small ranking factor is CRITICAL to your success in 2018 and know what you need to do inside every website to guarantee RAPID LOAD SPEED . This module is essential for building ‘Google Friendly’ websites for your online business. Learn what you need to do on every piece of content you create to guarantee On-page SEO success. The rules of on-page SEO have changed and unless you follow them in detail – chances are you are making HUGE mistakes right now. Learn how to correctly set up call tracking for your websites to monitor traffic, measure campaign success and make more sales. This skill is the one my SEO clients pay me through the nose for and I’m going to teach it to you today! Learn how to correctly set up all your social media profiles for maximum results from your SEO. I am so convinced that you will love Ranking Rabbit that if for any reason whatsoever you feel that I have wasted your time, or that you didn’t see a benefit from our SEO training, let me know within the first 14 days and I will give you double your money back, guaranteed! 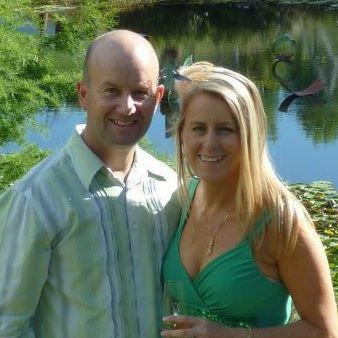 "I have found James Upjohn's SEO training to be excellent, very informative and he has a great way of explaining SEO in a way that someone brand new like myself can understand. I'm am very grateful to have his experience and skills to learn from." "James Upjohn, are you some kind of Genius?🙂 Another result to share… The second website I started after joining this group in January which targets local terms in the UK has seen some bumps… Out of the 147 cities and counties targeted, 124 are in the top 10! 62 in the top 3 and 35 at position #1. 🙂 The website has generated 19 enquiries to date and went live January 27th." "Want a proof James Upjohn`s suggestions are working ?? Have a look here on my sites: type in the keywords in Google.com search: "seo consulting stuttgart", "seocheck", "video marketing stuttgart", "gold plating asia", "hotel marketing stuttgart". Remember, it’s $1 for 14 days UNLIMITED access to Ranking Rabbit SEO Training. Sign up to get access to my 100+ hours of video training, entry to the Members Only Facebook support group, my suite of powerful SEO tools and participation in my twice monthly “Q&A Beginner & Advanced” webinars.